Apple has officially seeded iOS 11.4 beta 2 to registered developers and testers. This second pre-release seed follows on from the original release earlier this month and offers yet another chance for testers to put iOS 11.4 through its paces on all compatible iPhone, iPad, and iPod touch devices. Apple really isn’t letting developers and testers off the hook at the moment. Just as iOS 11.3 was released to the public after a prolonged testing period, the release of iOS 11.4 was hinted at during the company’s education event in Chicago, Illinois. Not long after that event had finished, Apple pushed out the first developer seed of iOS 11.4, and yes, it contained access to most of the education-based announcements at that event, as well as other bug fixes and improvements designed to be tested thoroughly by the community prior to a public release. The maiden pre-release seed of iOS 11.4 was immediately notable for the fact that AirPlay 2 once again reared its confusing head. After being announced alongside HomePod at last year’s WWDC, many people thought we’d already had this deployed to production by now. However, AirPlay 2 has appeared in many versions of iOS 11 since that announcement and has been pulled from every single one of them before it actually gets into the hands of the public. Same goes for Messages on iCloud feature which, too, makes a comeback of sorts with iOS 11.4. Let’s hope that they are both here to stay this time around. Speaking of AirPlay 2, Home app in iOS 11.4 also hints at AirPort Express getting AirPlay 2 support for speakers connected through its 3.mm auxiliary port. Apple is also using iOS 11.4 as a release candidate for many of its education-based announcements that formed part of its most recent event in Chicago. 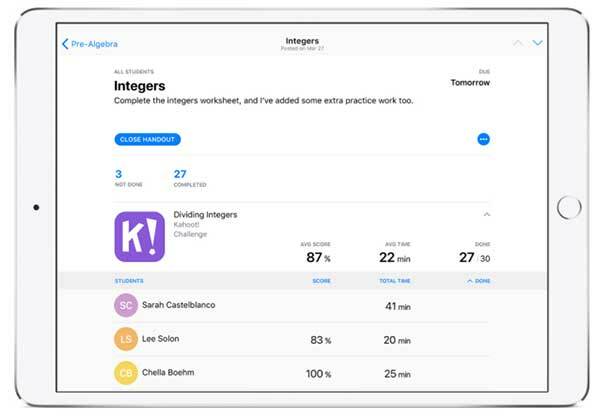 The announced ClassKit APIs are available as of iOS 11.4, which is a new framework by Apple designed to help teachers easily discover and link to educational features within third-party applications. ClassKit has already been integrated into a number of Apple’s first-party apps but can now be explored and consumed by developers. It’s immediately evident that iOS 11.4 isn’t a huge update in terms of the volume of features and functionality that it includes. However, the areas that it does explore and the new functionality that it offers means that this an extremely notable update that should be tested stringently ahead of a release to the general public. For those who are wanting to test this latest version, and for who already have a beta configuration profile on their device, the second pre-release seed is available to download right now Settings > General > Software Update section of the device. Alternatively, you can download the IPSW file from developer.apple.com as a registered developer of Apple Developer Program and update using iTunes. iOS 11.4 beta 2 isn’t available to testers of Apple Beta Software Program yet but when it does, we will surely let you know. Stay tuned. Update x1: watchOS 4.3.1 beta 2 and tvOS 11.4 beta 2 are also available to download. 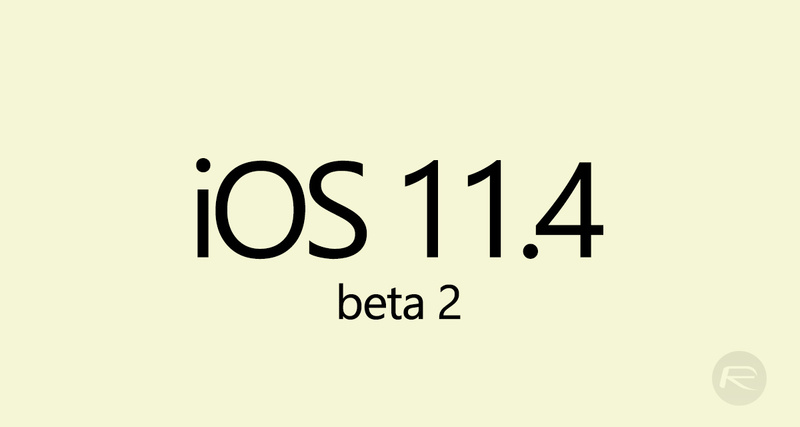 Update x2: Here’s what has changed in iOS 11.4 beta 2: iOS 11.4 Beta 2 Release Notes And Changes: What’s New In This Release?.